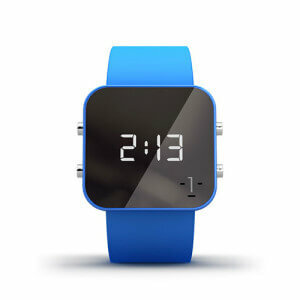 Help others while buying something for yourself! Vegemoda is more than just a brand and vegan store, it’s a family and we are all sooo happy to be a part of that family! We want you to join us! Together we can change the world! If you’re here and you’re thinking just right now if you should buy this or that product, it means that probably you have what to eat today. Probably you also know where you will spend this night (at your nice comfy bed, are we right?). You even have Internet! Unfortunately, a lot of earthlings in the world do not have what to eat and where to sleep. And not just today. And that’s why we want to give you something more than just a shopping experiance. 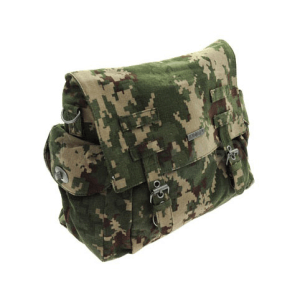 We want you to feel super satisfied not only because you just bought something new and cool (which is fun ). We think global and act local! Each month, part of our income we pass to the foundation of our hometown, Koty Katowic [Cat’s of Katowice] to help sick, abandoned and homeless kitties. 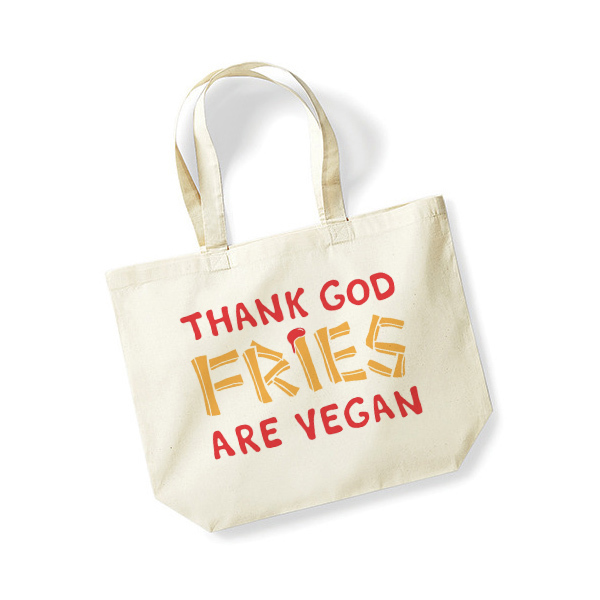 “THANK GOD FRIES ARE VEGAN” bag was designed and made in EU. 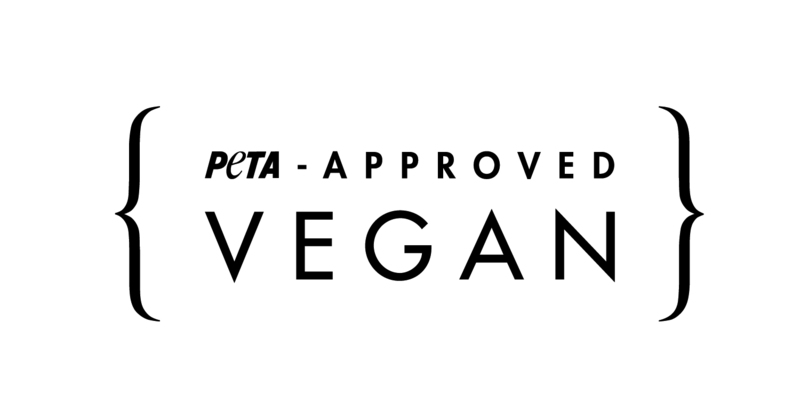 Vegemoda was founded in 2015 for the love of animals by a small group of friends. 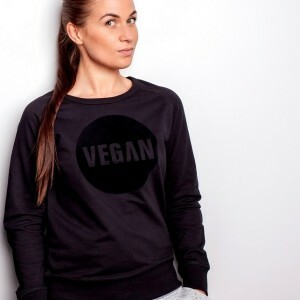 It's 100% vegan and cruelty-free clothing brand and store where you get the opportunity to help animals and other earthlings in need with every purchase you make. 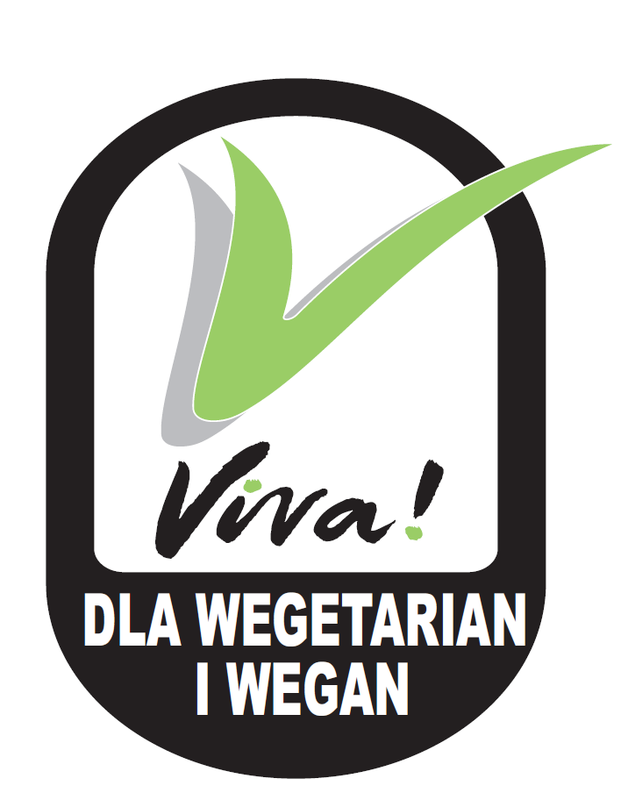 2015 Sklep Vegemoda. All rights reserved. to streamline the purchasing process.